This mod adds a dimension to minecraft end stone that lets you find new hostile mobs and new textures you've never seen in minecraft. You can find items like swords or beads Enderman very easy killing hostile mobs. You also possess an unlimited and infinite source of stone end . 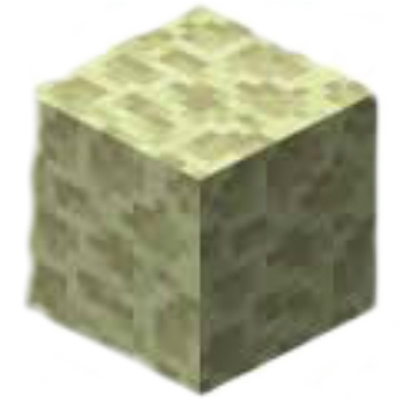 This dimension that adds to minecraft is full of opportunities for many items, valuable, whether grab your sword, your armor, get in there and start killing mobs for resources easily, a single dimension, go and have fun.